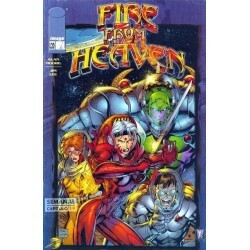 FIRE FROM HEAVEN Hay 19 productos. 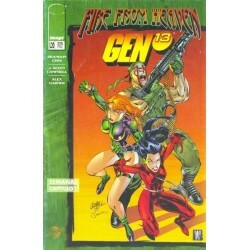 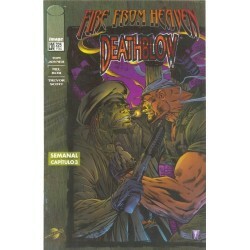 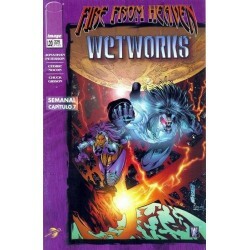 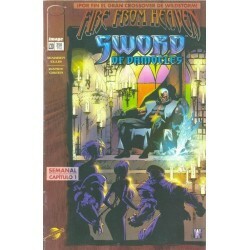 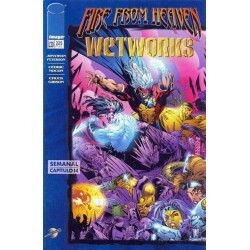 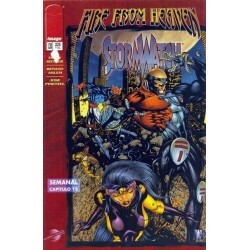 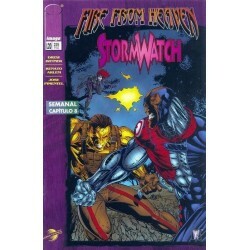 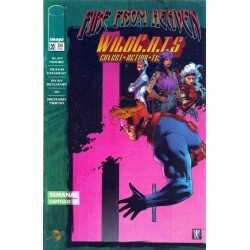 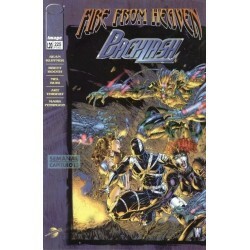 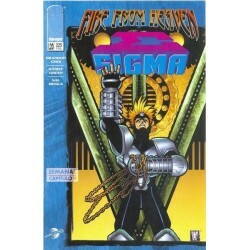 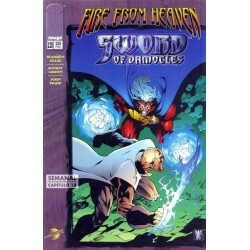 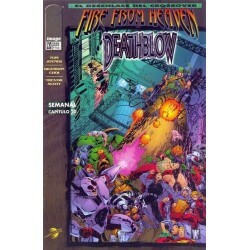 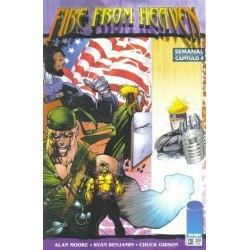 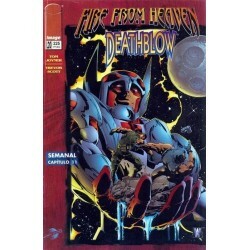 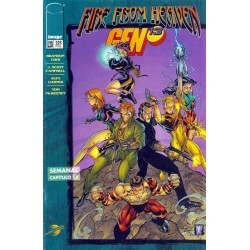 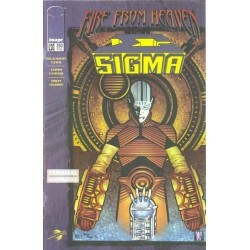 FIRE FROM HEAVEN Nº 16 WILDC.A.T.S. 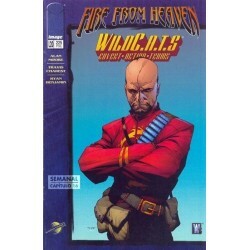 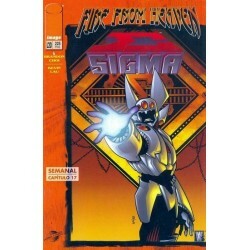 FIRE FROM HEAVEN Nº 10 WILDC.A.T.S.